Water is one of the most precious substances on the earth and it makes up more than 70% of the human body. Water is arguably the most important substance that goes into our bodies and it’s extremely important that your tap and drinking water is clean enough for your family to use on a daily basis. What is in your water? When it comes to water, there isn’t a thing we haven’t seen, fixed, or done before. 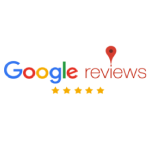 Whether you know your exact problem, or trying to figure out what the exact issue is, we can help. Click below for further information on how we help. And remember, we offer free testing for our community of Buffalo and Western New York. 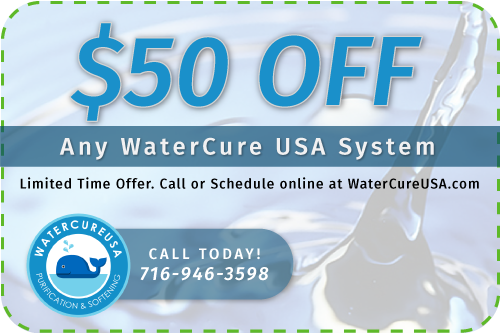 Watercure USA is a nationally recognized full-service water treatment company based in Western New York. 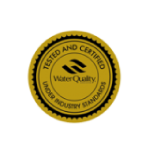 We specialize in providing you with dependable water treatment solutions. Operating since 1986, we have all the experience, and all the answers when it comes to your families clean water needs. When it comes to water treatment services, there isn’t a thing we haven’t seen or fixed before. To start, you need what we call a “Water Fingerprint Test”. This reveals what’s in your water — and will help us figure out how to deliver you the cleanest and freshest water possible. Once we test your water, we design and create a system that will works to solve your water problems. Whether you need softer water, deionized water or simply just a glass of the cleanest H2O. We create a solution that is unique to your test results. Here, we build everything out (and we can also take care of the water system maintenance, too) so you don’t have to spend your weekends figuring out what goes where. You get peace of mind knowing that your family has the safest and cleanest drinking water you’ve ever tasted. 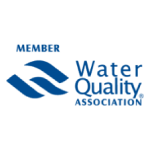 We can send you a FREE water quality test for you to perform at your own convenience. 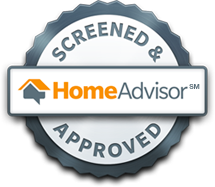 An expert water technician will come to your home to diagnose your water problems with a FREE evaluation test. We are a full service water purification company offering filters, softeners, UV light treatments, and much more! The Watercure family is here to provide information and service to your family! Call us with questions anytime! We repair any and all water purification systems, no matter who provided your installation. Treating each valued customer with kindness and respect. Providing an expertly detailed diagnosis of each water problem. Offering complete, dependable, custom solutions. 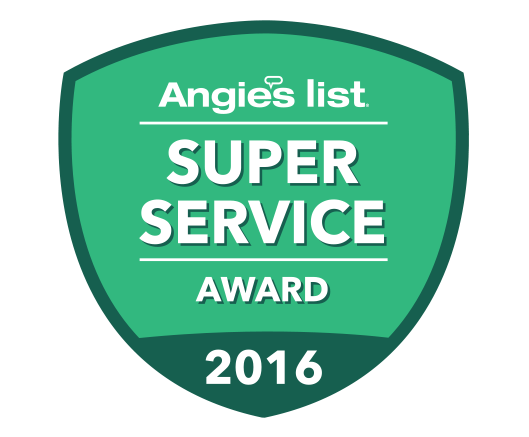 The mission of our family owned business is to make sure that your family has clean, healthy water. No matter the source of your water problem, we have the solution!